The Nvidia Grid VCA – Explanation Video. Bureau Hardy Seiler from Hannover, Germany teamed up with studio Nord Nord to create an explanation video commissioned by Nvidia’s creative team. Nvidia is the inventor of the GPU (Graphics Processing Unit) and the world’s leading brand in the field of visual computing. 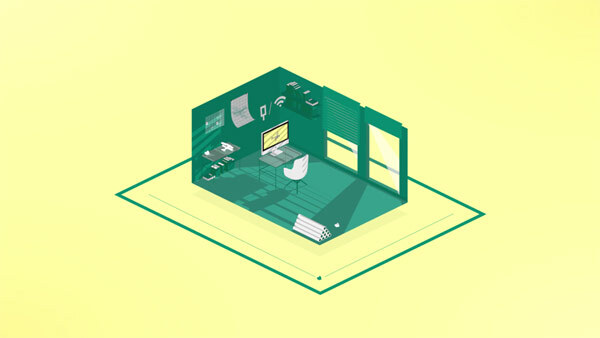 Goal of the video was to represent the Nvidia Grid VCA, which is a GPU Accelerated Server targeted at creative agencies and creative departments within organizations. 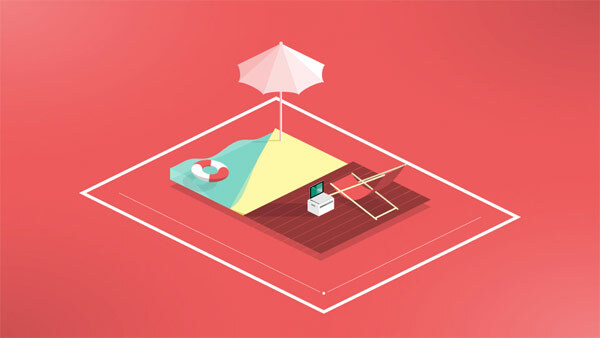 All the main functions are represented by simplified illustrations and motion graphics. They produced an explanation video that beautifully showcases all the features in an easily consumable format. Below you can see some stills and at the end of the article you can watch the final explanation video for Nvidia. The Nvidia Grid VCA – still of the explanation video by Bureau Hardy Seiler and Nord Nord. 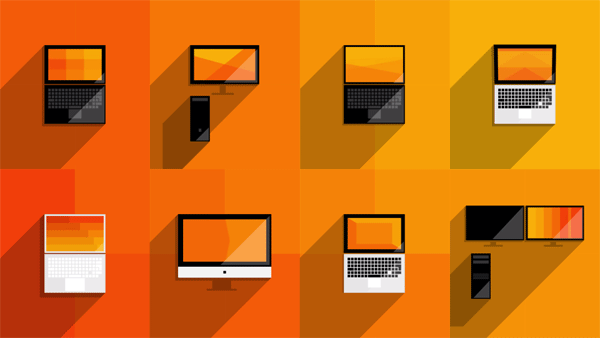 Digital illustrations and animations by Bureau Hardy Seiler for Nvidia Grid VCA explanation video.